Coldplay sets digital sales record after snubbing Spotify | What Hi-Fi? Coldplay has set a new UK digital album sales record after snubbing the streaming service Spotify. The band's Mylo Xyloto album set a one-week digital sales record, selling 83,000 copies in the UK. Total sales for the album stand at 208,000, meaning around 40% of sales were of the digital release. Reports suggested record label EMI was "a little embarrassed" that the band decided not to license the album to Spotify. 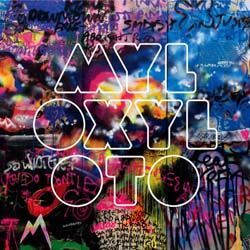 Coldplay apparently wanted Mylo Xyloto to be heard as "one cohesive work" and not split up into individual songs – though this idea was contradicted by the fact that the songs are available as individual downloads on iTunes.